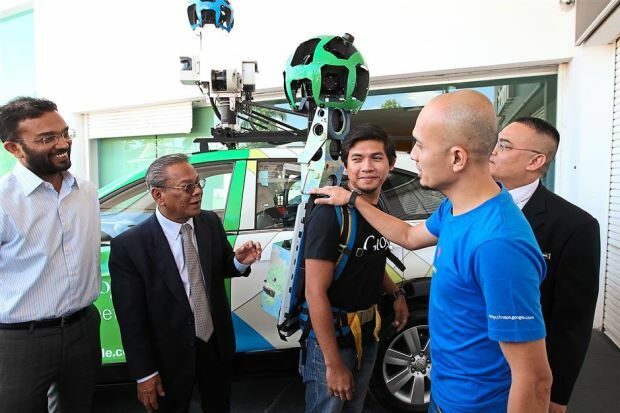 Dear Sarawakians and Sabahans, now you may able to see your house on Google Street View, as yesterday Google has officially its street view service for East Malaysia. 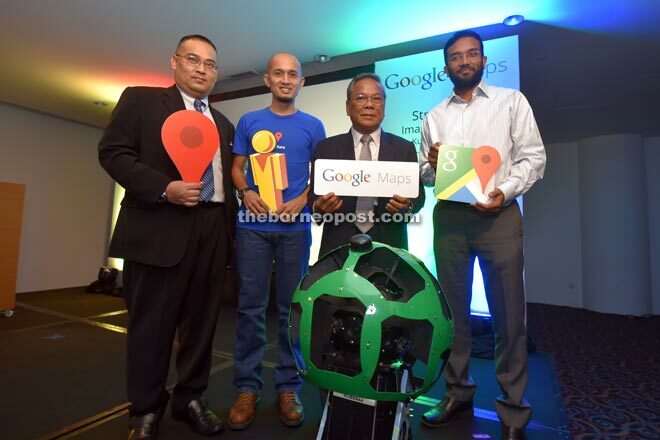 Although new roads are still actively being recorded while modified routes are being refreshed periodically, according to Google, it currently considers its mapping service for Malaysia complete. Sajith also mentioned that Google is currently on their way to map the whole Malaysia, hoping to provide the most accurate, comprehensive, and hopefully fun experience for Malaysians and people around the world. “Covering East Malaysia (Sabah and Sarawak) took roughly six months with cars packed with cameras, lasers and GPS devices,” Sajith said. KL-Butterworth Electric Train Launch In July Will Cut Travel Time To Only 3 Hours! 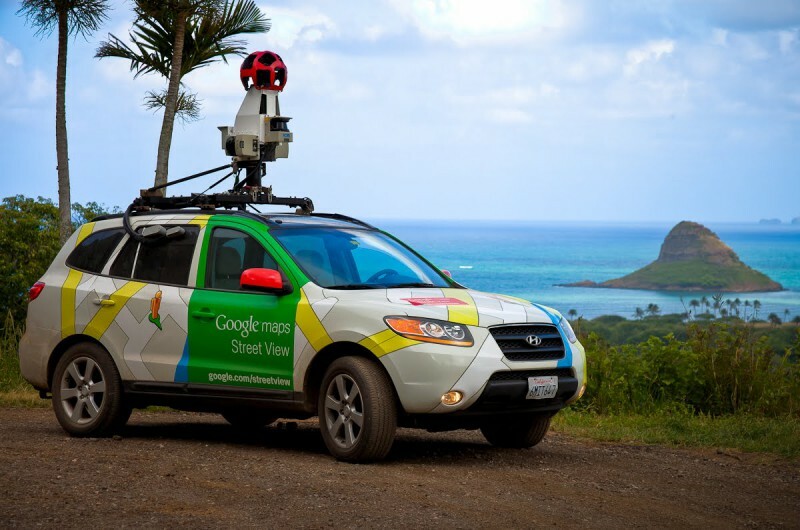 We decided to try out the Google Street View for ourselves. First we began with the famous Cat Monument in Kuching. Next we moved on to a few places in Sabah. Some Street Views are in fact shared by Internet users via Photo Sphere, a 360-degree panorama feature Google added in Android 4.2 (and originally with the Nexus 4), that allows users to take immersive pictures with their phone and publish it online. Malaysia placed 4 in South East Asia in terms of mobile penetration. While Waze is a popular app for navigation, some people would prefer using Google Maps. We’re certainly excited to see how does this new implementation could help to enhance the travelling experience in the East Malaysia and allow foreigners to have a glimpse of its beauty.